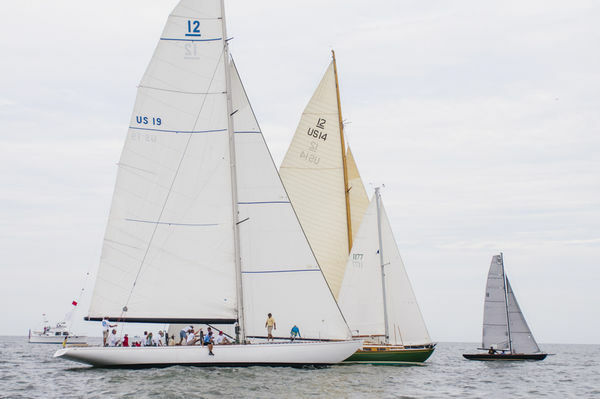 It’s Race Week on Nantucket! We can’t wait for all the lovely sights and sailing celebrations. Cheers to a beautiful regatta!